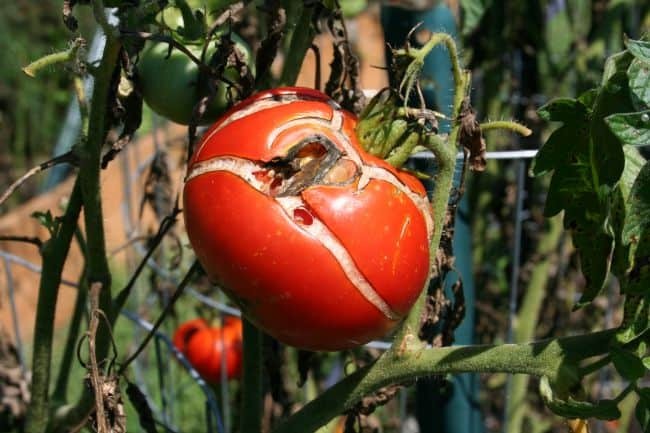 Tomatoes and too much rain don’t mix well. My tomatoes are rotting on the vine thanks to too much of a good thing. 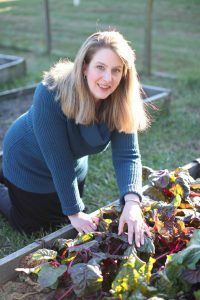 Tomatoes and too much rain – who would have thought I’d write these words at the end of a Virginia summer? Yet I am writing them and they were all the talk among my friends this weekend. My tomatoes are rotting on the vine. I won’t take pictures. It’s too gross. The bigger tomatoes crack from the rain, and by the time I get to them, mold and rot has set in. The paste tomatoes just expand, pop, and hang there, like a sad, spent balloon. Ugh, tomatoes and too much rain…don’t get me started. Can You Fix Tomatoes and Too Much Rain? Not unless you can control the weather. We’ve just had too much rain this summer. Most of my tomatoes summer from various molds and fungal diseases right now. Since it is the end of the growing season, I don’t treat the with anything, I just let them be. They still produce tomatoes. Among the tomatoes that I can salvage, the smaller ones appear to have the best chance of remaining on the vine without being affected by the excess water. 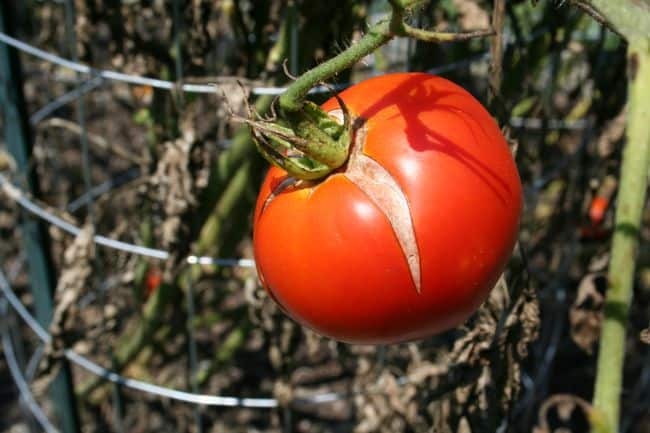 Tomatoes crack when they receive too much water because the plant attempts to pour water into the fruit. The skin can only grow so fast. Like filling a water balloon too quickly with too much water, the skin cracks from the pressure of the excess water. That’s why I have so much trouble right now with the paste tomatoes; they tend to have a thicker skin and lower water content naturally, and thus cannot contend with the excess rain. 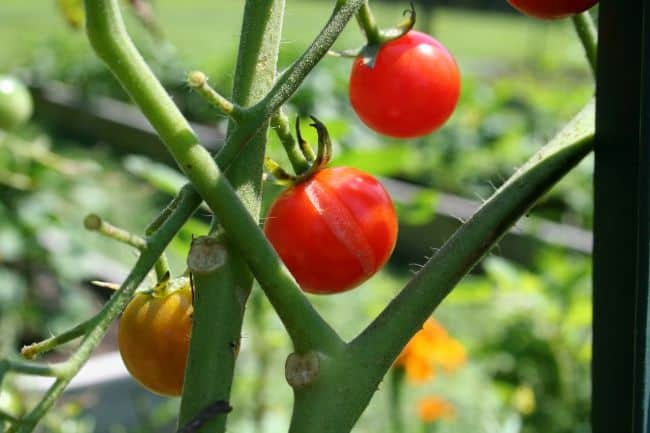 Pick what you can now, and if you can, pick tomatoes that are red but not fully ripe. I’ve found that leaving them on the vine after too much rain results in just a cracked tomato. If I pick them before they fully ripen and before the skin is broken either through cracks or other problems like crows pecking at them, it only takes a day to ripen on the counter and the flavor isn’t affected very much. Salvage what you can from your tomato garden. This has been a tough year of tomatoes and too much rain here in south central Virginia!